Hospice of north Idaho is our community’s only community-owned hospice. Its care is unique. Wherever an individual calls home, patients receive customized care at the level of skill they require, regardless of their financial circumstances. Last year 56 percent of individuals who died in Kootenai County chose Hospice of North Idaho. Nationally, only 48 percent of individuals call upon hospices as their end-of-life care source. 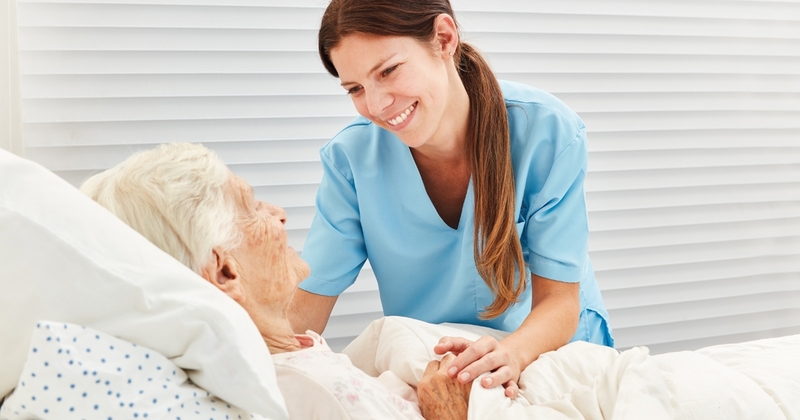 Hospice offers a comprehensive care model to respond to the complexities of serious illness. They also respond to the impact that illness has on individuals and their families. Hospice of North Idaho offers 37-years of expertise, including pre-hospice palliative care, traditional hospice care, and grief support. Diagnosis of a life-limiting disease causes drastic life changes. Pre-hospice palliative care responds to this unique and challenging time. With careful planning, thoughtful treatment plans, and emotional support, the team advocates for the patient’s choice for care. Later, when a person determines they no longer want to receive curative treatments, traditional hospice care adds additional support in the remaining months of life. Hospice’s specialized clinical team offers choices for comfort and helps the patient adjust to new goals. Families who call upon hospice services earlier in the disease process tell us how beneficial our services were. They let us how grateful they were to have time to make special moments and say a proper good-bye. Unfortunately, many families nationwide choose to call hospice in the last hours or days of care. The National Hospice and Palliative Care Organization reported that in 2016, 27.9 percent of Medicare patients who enrolled in hospice care received only one to seven days of care. Hospice of North Idaho offers pre-hospice palliative care, traditional hospice care, and grief support. Read testimonies, attend a community event, or ask about enrollment calling (208) 773-7994 or visit www.hospiceofnorthidaho.org.